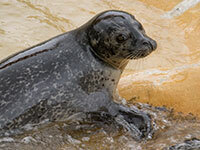 Welcome to the Volunteer website supporting the work of the Cornish Seal Sanctuary. The Sanctuary is set in the picturesque Helford Estuary, by the beautiful village of Gweek, in Cornwall. The Seal Sanctuary has 60 years experience in Seal Rescue, Rehabilitation and Release. 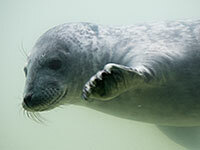 or write to The Cornish Seal Sanctuary, Gweek, near Helston, Cornwall TR12 6UG, England, or send an Email. The official website for the Seal Sanctuary is sealsanctuary.sealifetrust.org/en/.